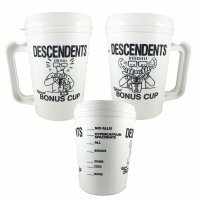 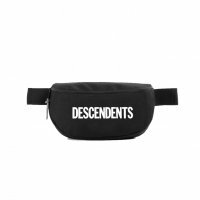 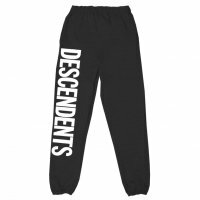 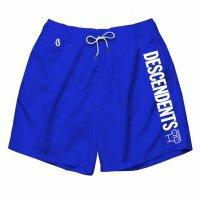 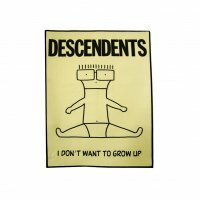 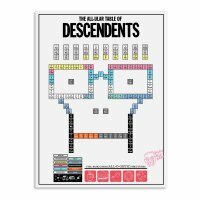 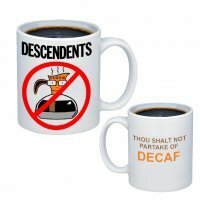 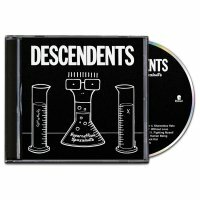 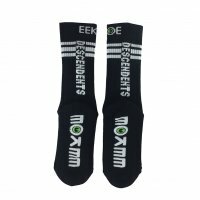 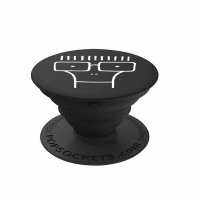 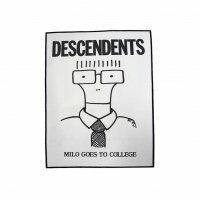 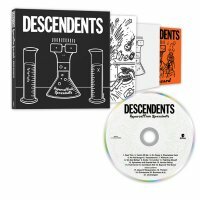 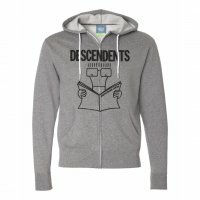 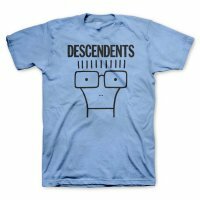 Houston has always been a very special city for Descendents. The band’s longtime friend and tour manager, Jeff “Rhino” Neumann, is a resident and we will be partnering up to help sell our Houston event tee to raise money for Legacy Community Health. 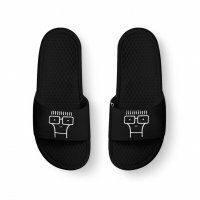 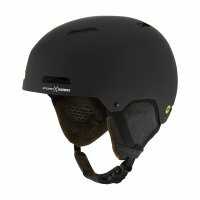 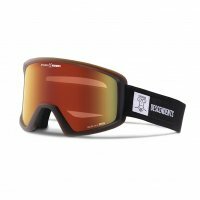 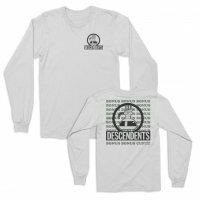 All proceeds will go to Legacy Community Health which offers health care services and essential help to underserved areas get the care they need, especially in times like these. For more info, visit Legacy Community Health’s About Us page. 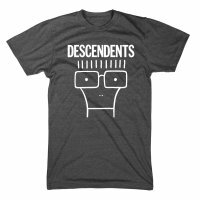 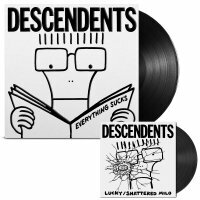 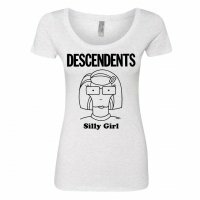 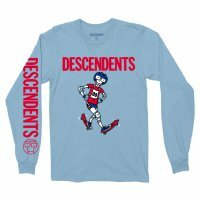 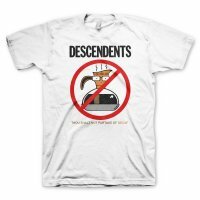 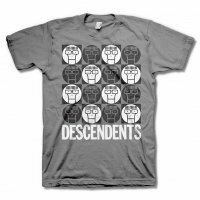 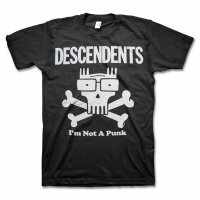 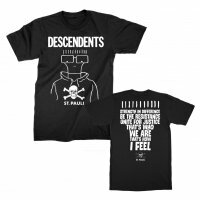 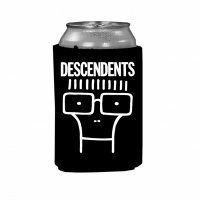 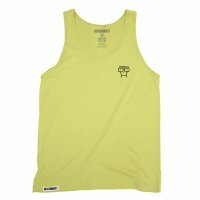 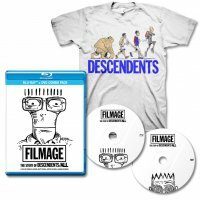 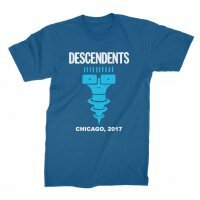 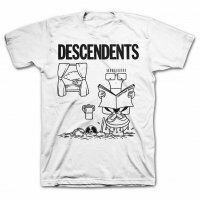 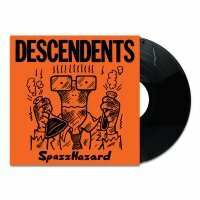 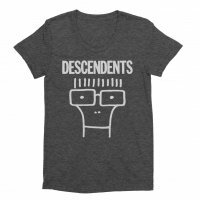 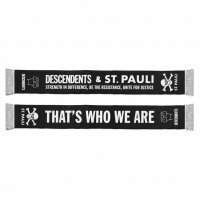 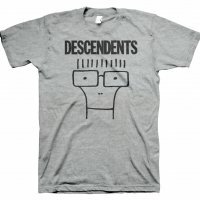 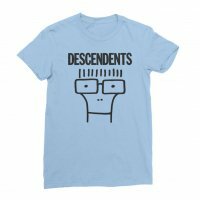 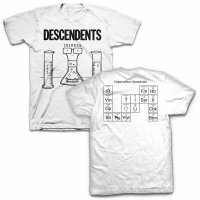 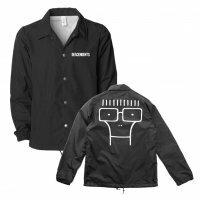 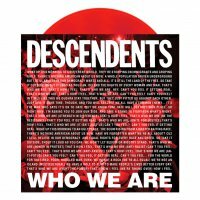 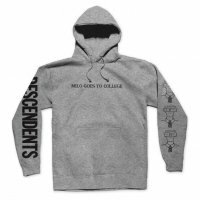 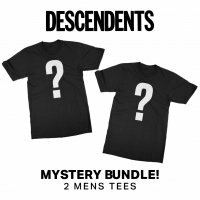 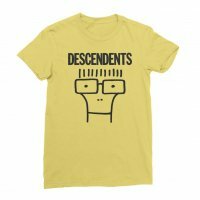 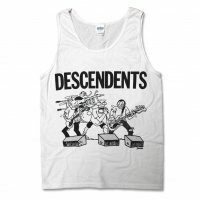 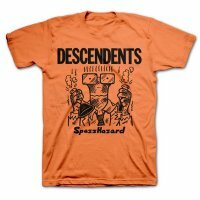 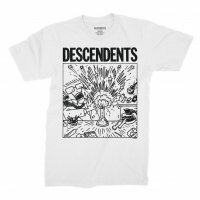 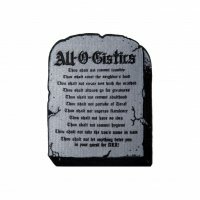 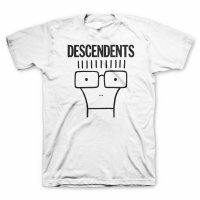 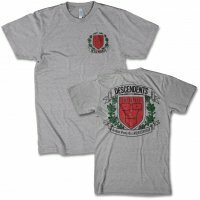 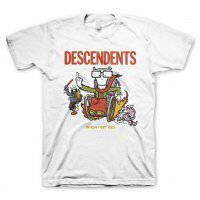 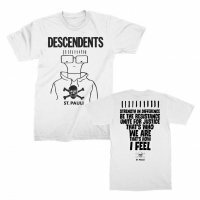 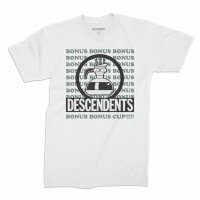 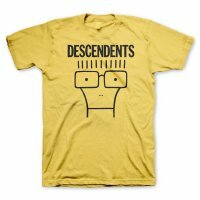 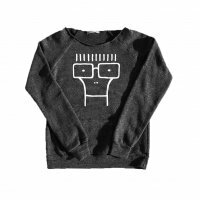 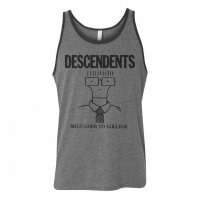 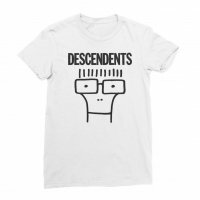 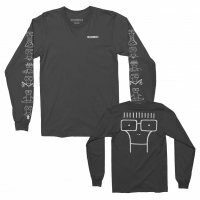 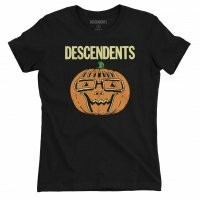 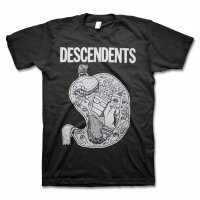 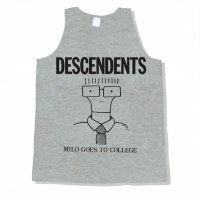 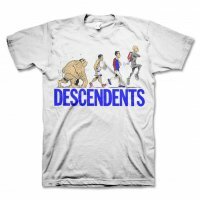 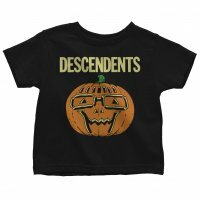 Descendents will be selling these shirts in Houston and those show sales will go to benefit another local charity in the area providing food for the individuals directly affected.